Drought, deer and rabbit resistant. 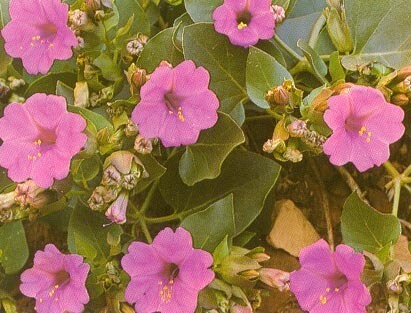 Plant in any soil where it will get plenty of sun. Once established requires no extra water.